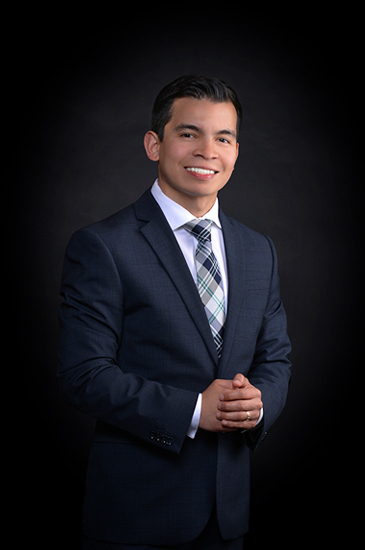 Gilley Mendoza is a native of San Antonio with a passion for real estate. Equipped with an expert understanding of market trends, an extensive inventory of exclusive listings and global marketing reach, Gilley and Denisse formed Gilley Properties International with the purpose of delivering superior client service and results. Gilley received the Rookie of the Year award in 2014 and continues to be recognized as a top producer. He graduated from Texas A&M University-San Antonio with a BBA in Management, and prior to joining the real estate industry he served as Human Resources Manager for a leading clinical research corporation. His tenure there provided Gilley with a sharp business acumen. Gilley and Denisse possess the know-how to aid investors, developers, sellers and buyers alike. Integrity, a strong work ethic, transparency and, above all else, an unmatched focus on the client are the driving factors behind Gilley Properties International’s success.